Income-based Repayment programs are designed to help borrowers whose income makes a Standard (10-year) loan payment hard to afford. 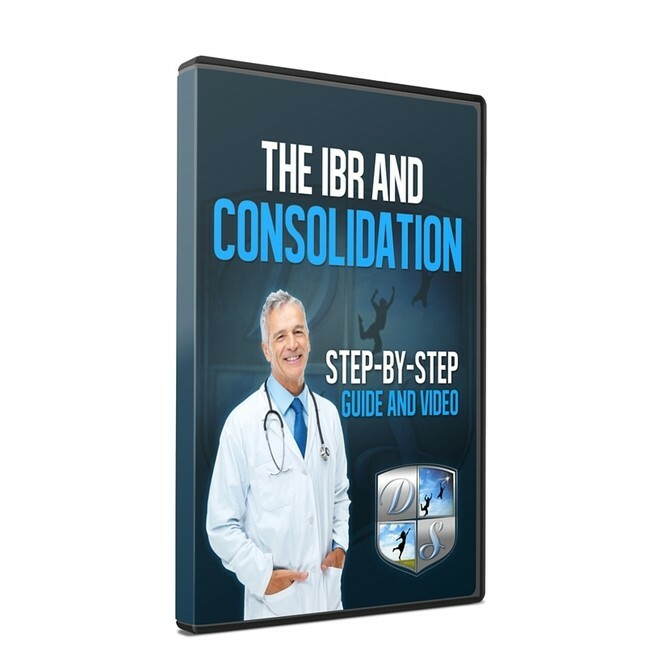 This step-by-step guide will coach you through the process of submitting your personal information into the Electronic IBR Application, authorize a transfer of their tax information using the IRS Data Retrieval Tool, and review, electronically sign and submit the completed form online. You’ll also learn how to qualify and apply for special consolidation programs currently offered by the federal government. Be an informed borrower and buy this guide today! One of the biggest problems with the management of student loans is figuring out what to do once you have defaulted. You have several options for getting your loan out of default. 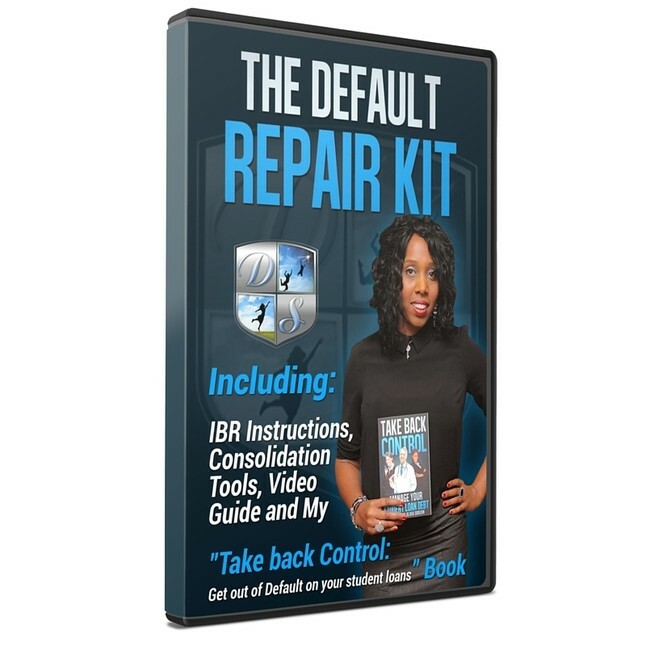 This do-it-yourself guide teaches you more about Income Based Repayment (IBR) plans and provides a step-by-step guide to application submission. 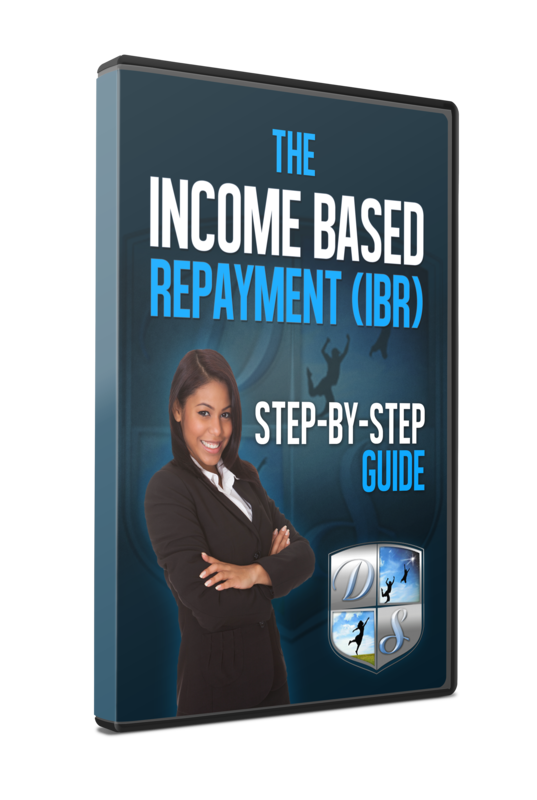 IBR is the most widely available income related plan for federal student loans that has been available since 2009. This plan can help borrowers secure loan payments that are more affordable, with payments that are based on their income and family size. PLEASE NOTE: If you are currently on an extended or graduated repayment plan, it is time to make a change. Prior to 2007 the extended and graduated repayment plans offered the lowest monthly payments. With the creation of the IBR plan, this all changed. Under IBR borrowers are expected to pay 15% of their discretionary income and nothing more. If these borrowers make timely payments for 25 years, their remaining debt is forgiven. Compare that to the extended repayment plan. Again, it takes 25 years, but your monthly payment does not consider how much you make each month. If you are struggling to make your payments, the extended play will help, but only to a certain extent. **Do the math. ** If your goal is to have your loans paid off in 25 years, which plan makes more sense? The one that takes a certain percentage of your income and nothing more, or the one with the rigid schedule and no flexibility? Student loan debt continues to be a huge burden for millions of people. Most students gladly venture off to college in hopes that an education will provide them with the tools they need to be successful. Many pursue their dreams of becoming a doctor, lawyer or dentist. Along with these great aspirations comes mounds of debt when they graduate. The silver lining is there are many repayment options they qualify for but just unaware of! In this book I provide key information on how best to pay back student loans, qualify for forgiveness and reduce overall costs. None of us are immune to mistakes. We all make them and should never feel ashamed of that. Millions of Americans suffer from the unfortunate mistake of defaulting on their student loans. What we have to remember is all mistakes can be fixed. 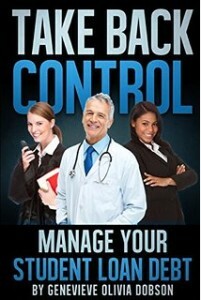 In this book, I use my nearly 10 years of experience in the student loan industry to give you steps to get of default. As we go through life we experience many ups and downs. Some things bring us great joy while other things bring us heartache and pain. In this book I discuss my journey through life and the many mistakes I made and tell how those mistakes made me who I am. Sometimes what we see as failure isn’t really failure at all. Sometimes we just have to change our view in order to change our lives. This is also the case for the millions of graduates who have student loan debt and continue to struggle. Through my many years of experience I have learned that there is Life after Debt and we can learn good habits with help. 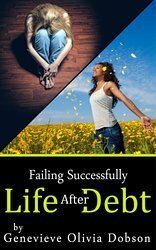 I provide tools on how to successfully manage debt and finally have the ability to live again proud of accomplishing the great task of graduating college rather than being ashamed by the burden of debt that has been accumulated. 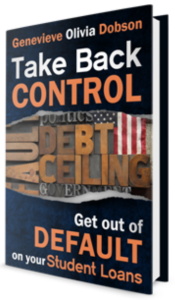 There are debt options available and in this book I provide the guide to the many answers that borrowers seek. My struggles and persistence have allowed me to open a debt management company that helps those who never knew there were other options. I firmly believe success comes to those who are willing to fail and instead of giving up they push harder to succeed.